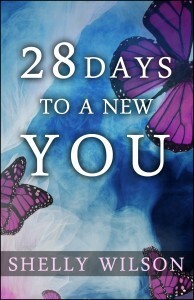 28 Days to a New You is a spiritual self-discovery book pertaining to all aspects of mind, body and Spirit. 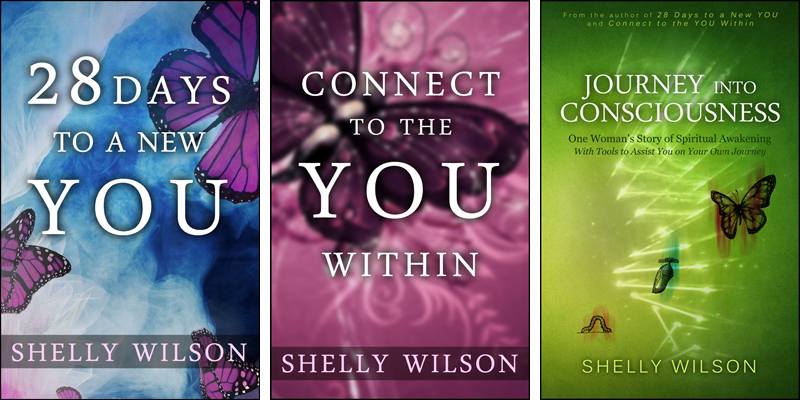 There is a belief that it takes 21 days to change a habit. This is an average assessment as some individuals may take longer to modify what they wish to change; whereas some people can do so very quickly.